Free Estimates while you wait! As an IT Manager at JP Morgan Chase in the 1990’s, LaptopMD owner Arthur Zilberman saw inherent weaknesses in the structure of computer service vendors that he worked with and the services that they provided. 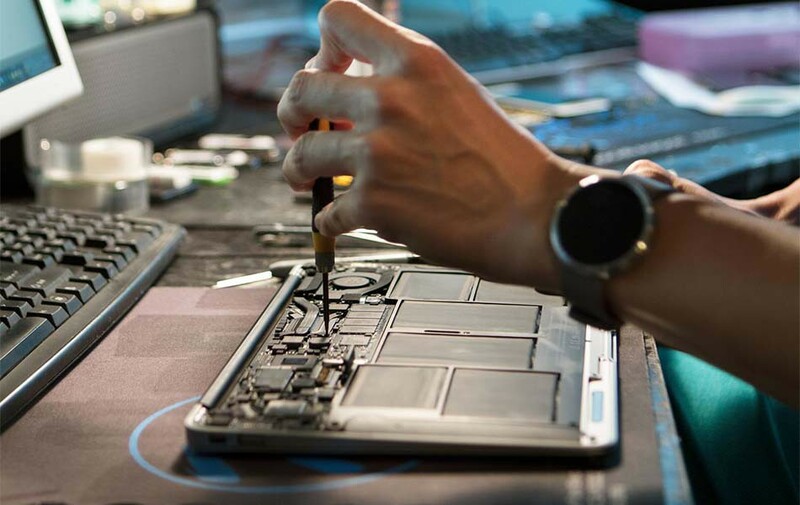 Most computer repair companies lacked (and still lack) the basic amenities busy professionals expect such as professional expertise and knowledge, same-day service, free estimates, and attention to the needs and priorities of the customer.